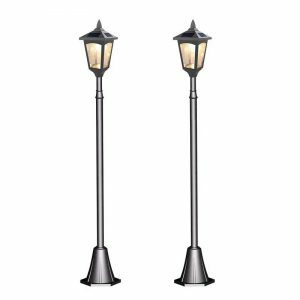 Set of 2 Classical Vggift Solar Lanterns with Shepherd¡¯s Hooks - VGGIFT | is a very good gift Supplier. 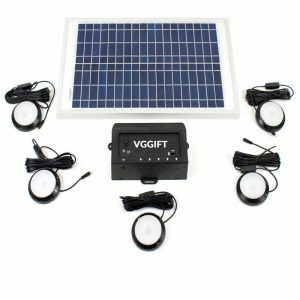 Light up your garden, yard, and patio with VGGIFT solar lights. 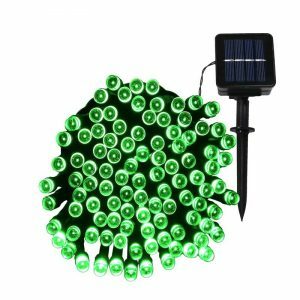 Light up your garden, yard, and patio with VGGIFT solar lights. These set of two hanging solar lanterns come with two sturdy and stylish shepherd’s hooks. The hooks have two prongs, and can be easily stuck into the ground. 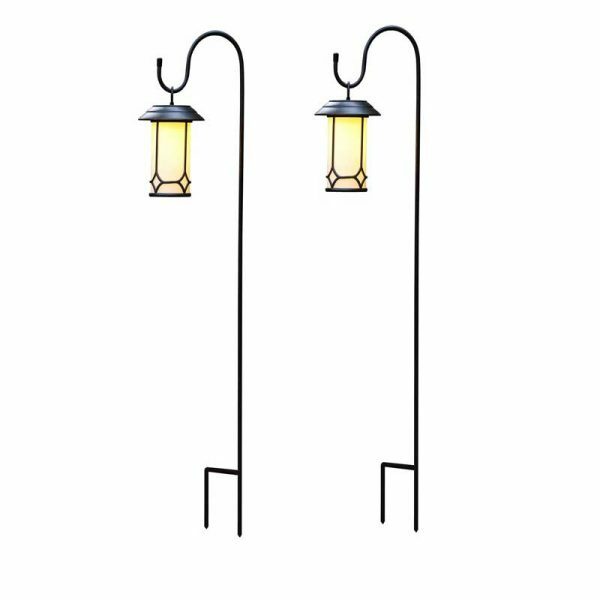 Set of 2 classical solar lanterns include shepherd’s hooks. 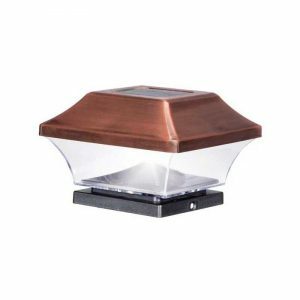 These classic solar lanterns add beauty to your home day and night. The typical working time is 6-8 hours after a full charge during the day.